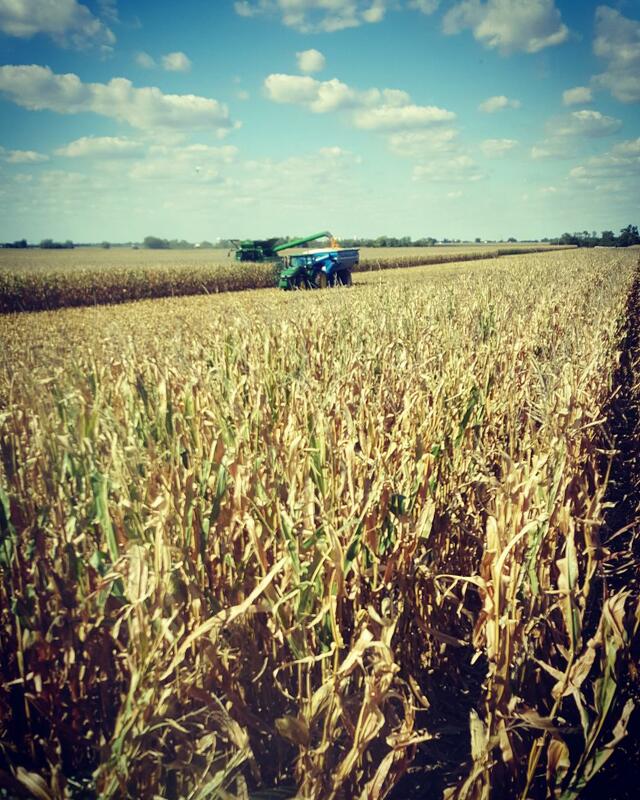 Schemper Harvesting is a successful custom harvesting business that takes great pride in providing premier specialized services. 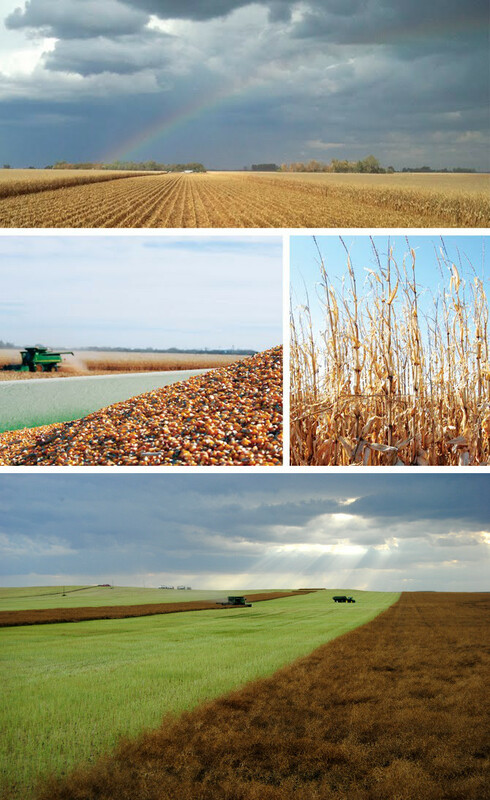 We appreciate your visit to our website and your interest in our occupation — custom harvesting. 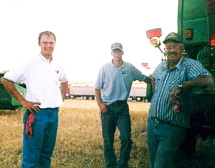 We are excited about our work here and hope you catch some of that enthusiasm throughout your website visit today. 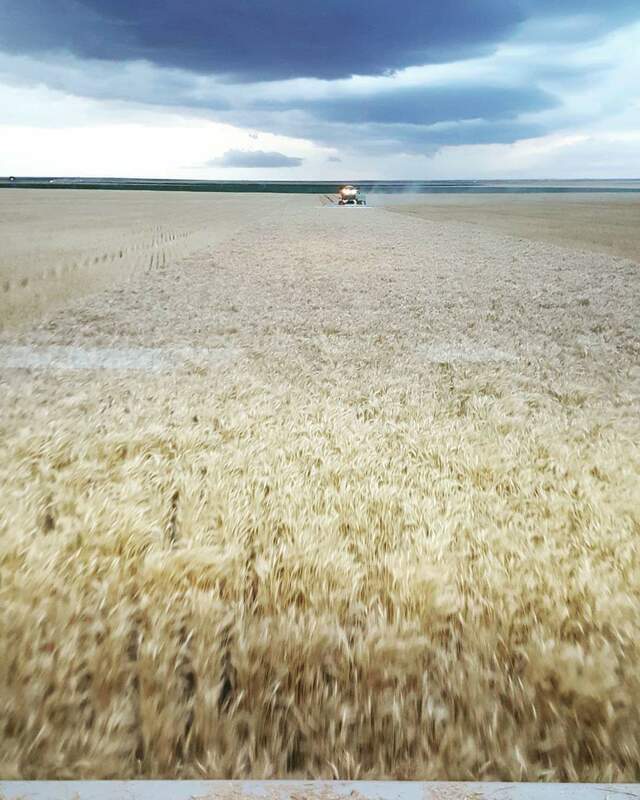 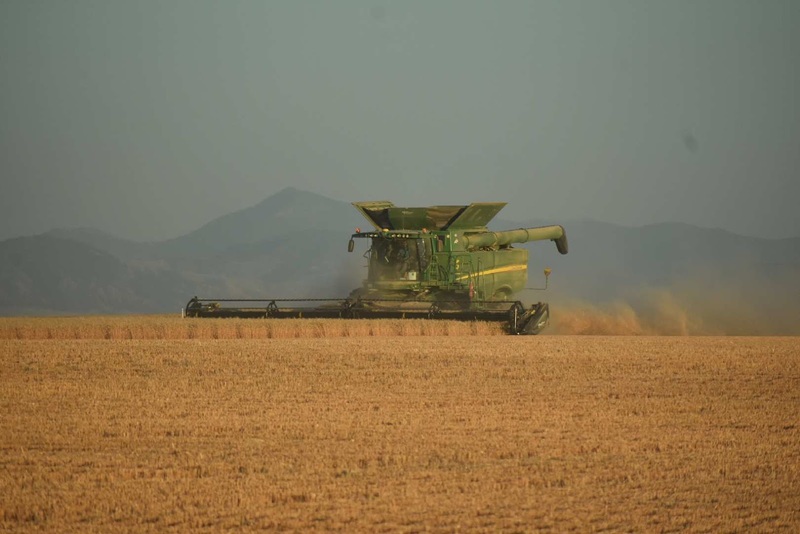 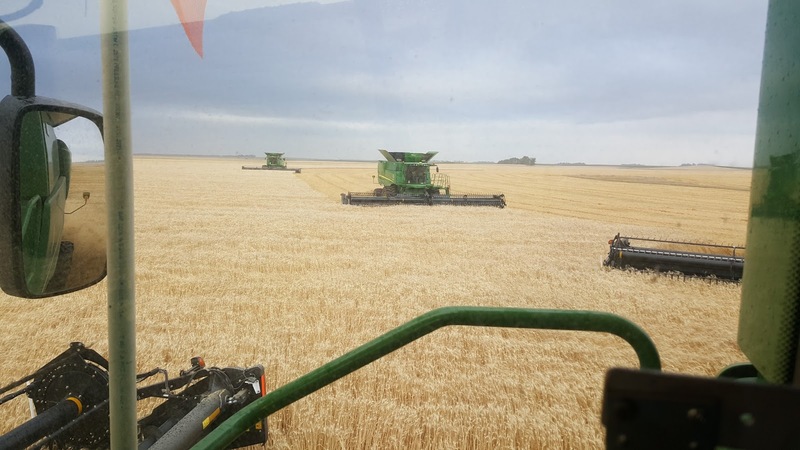 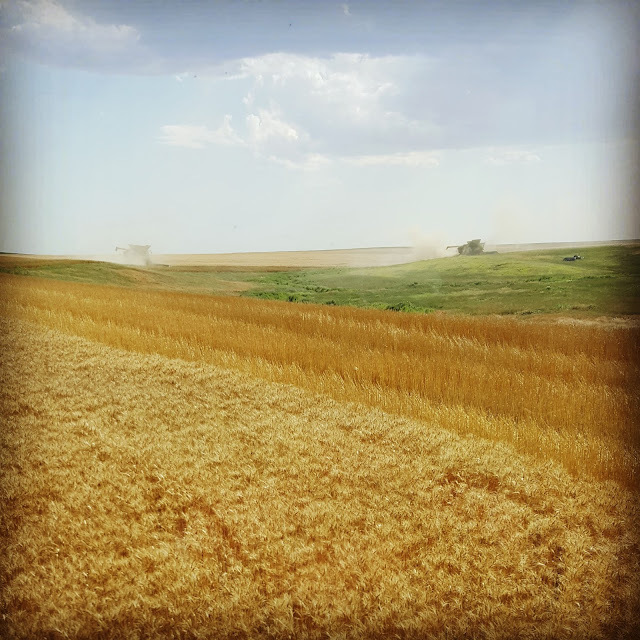 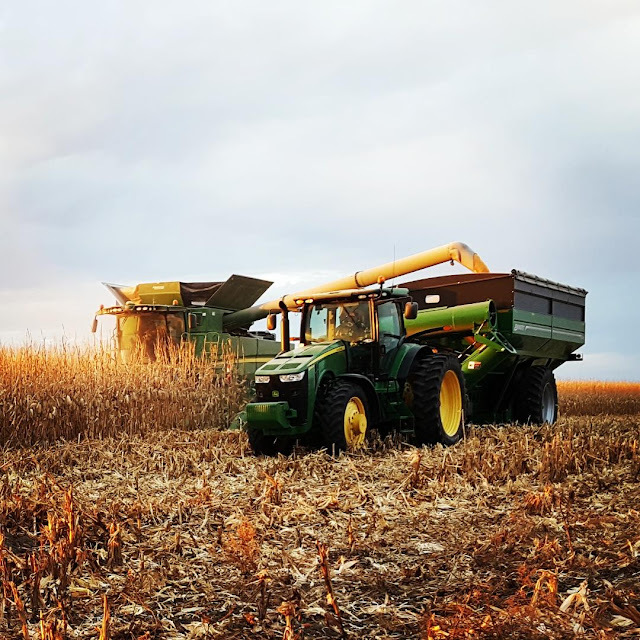 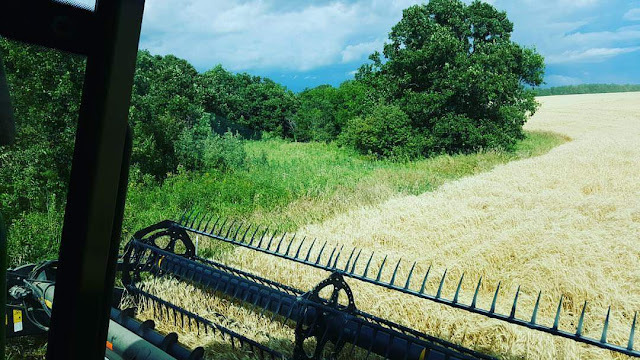 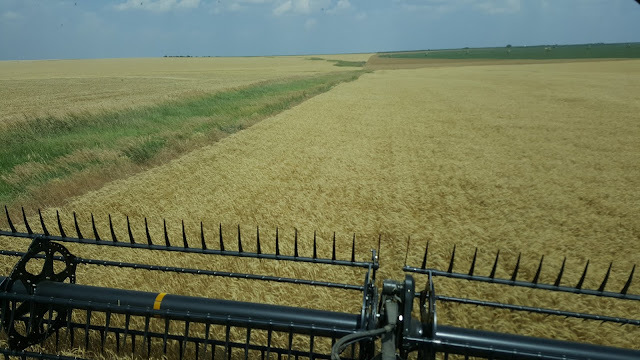 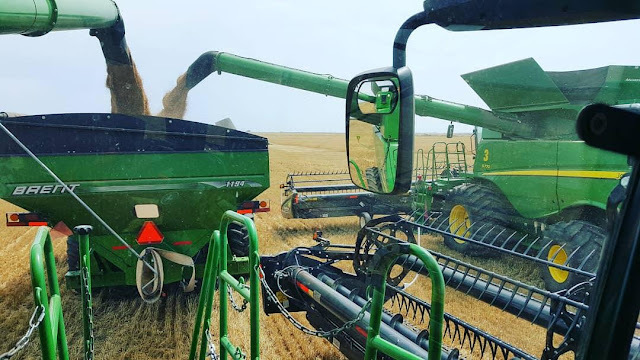 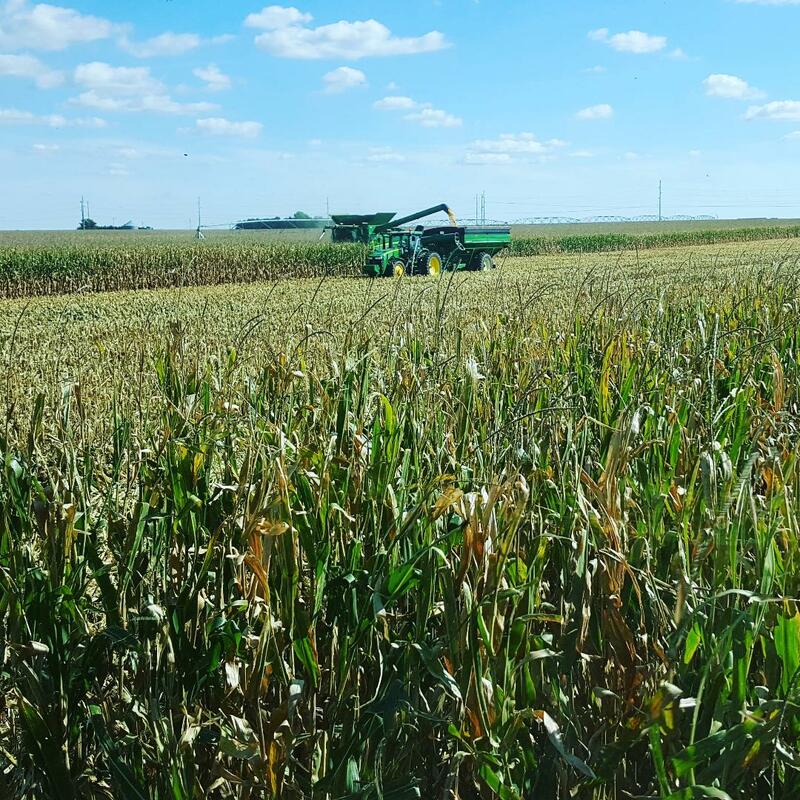 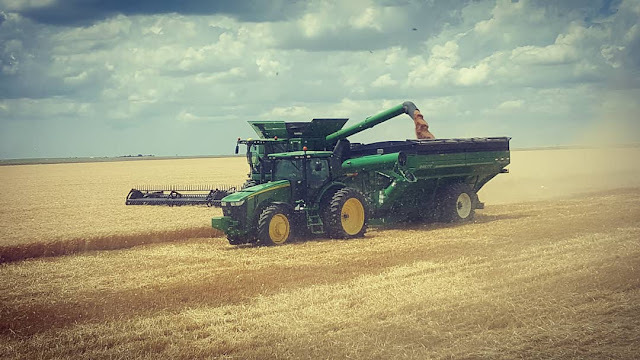 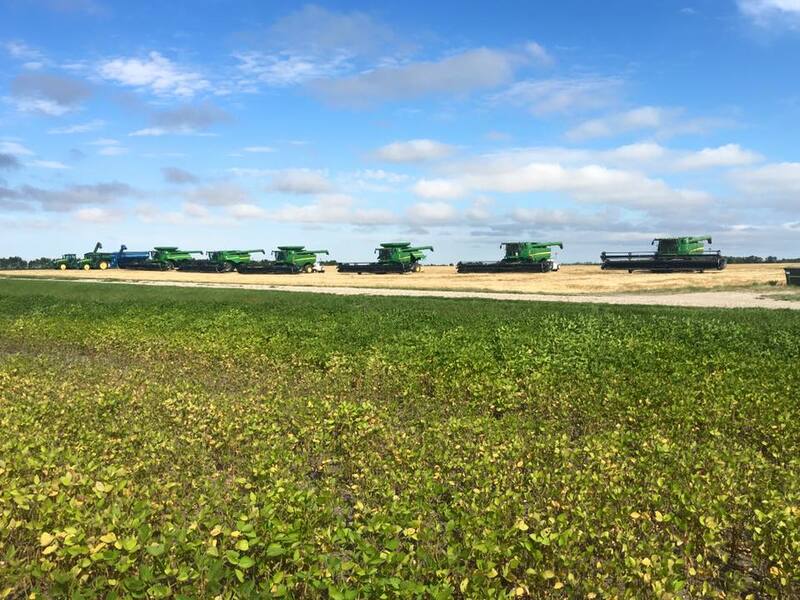 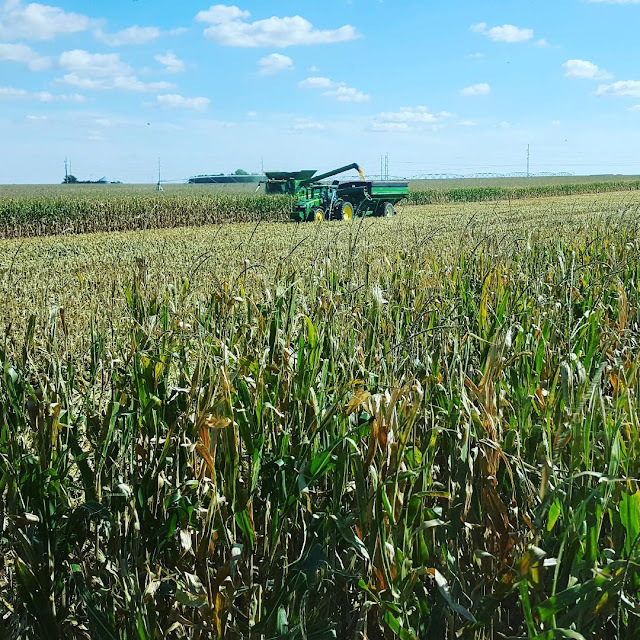 If you are looking for a custom harvesting service or a full-time harvest employment opportunity, check out our Services and Employment sections, then please contact us at your earliest convenience!